Apartments, schools, and office buildings are just some of the commercial applications we support. From roller shades, to draperies, to miniblinds, we can take care of you. North State Blinds & Draperies has supplied the window coverings for a number of Apartments from Crescent City, to Willits, to Sacramento, to Susanville. We focus on providing a good product at a competitive price. 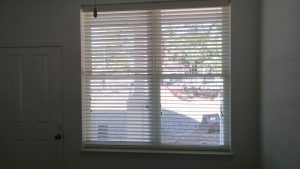 Miniblinds are the most common choice but we have installed thousands of vertical blinds and fauxwood blinds in these facilities. 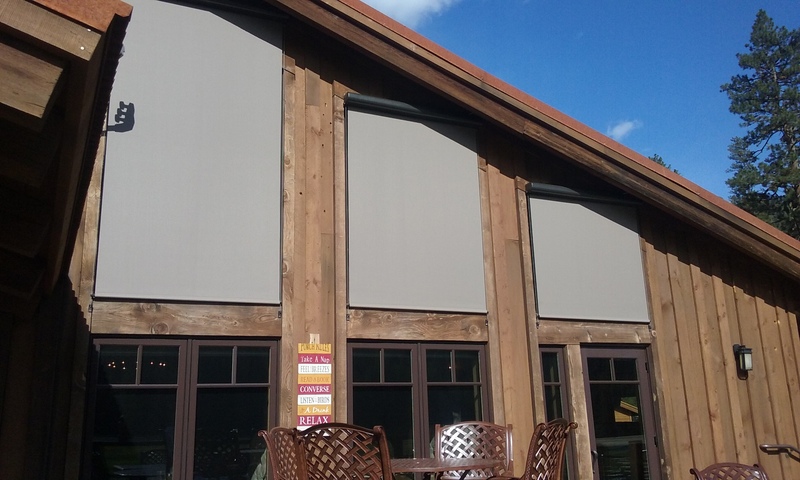 Whether you need draperies, roller shades, miniblinds or verticals, we can take care of you. 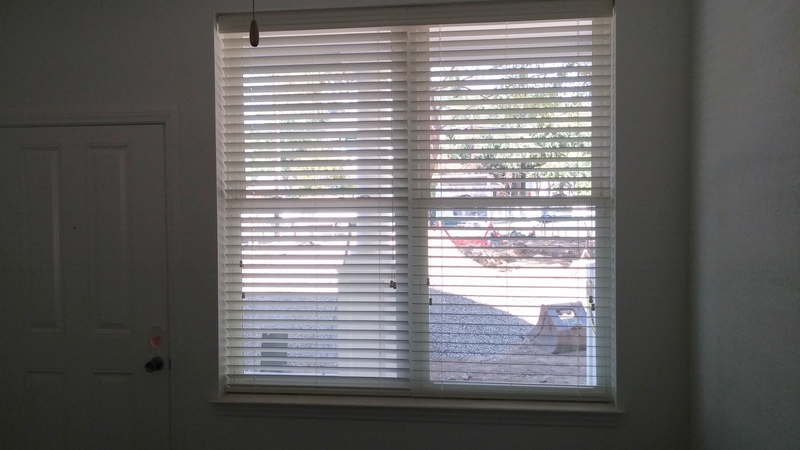 We regularly install both manual and motorized shades. See our separate page on Stage Curtains. 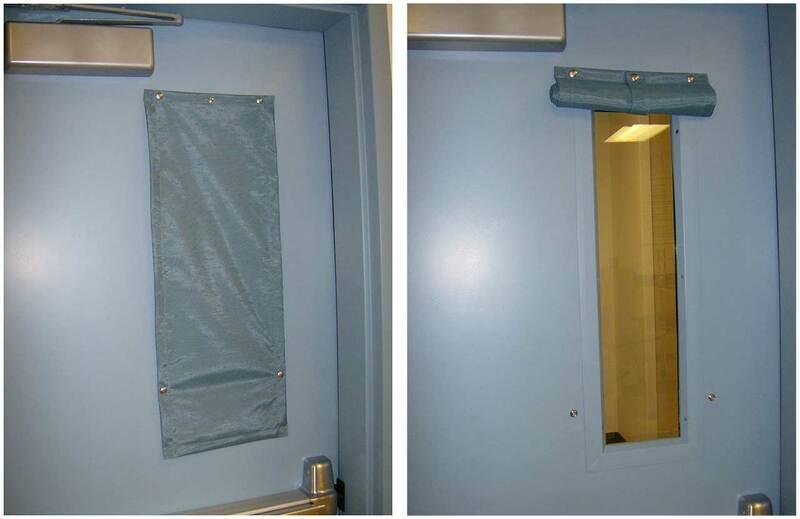 Shown here is a great solution used in many schools for providing security on doorlites. Certified payroll is no problem. DIR#1000005200. 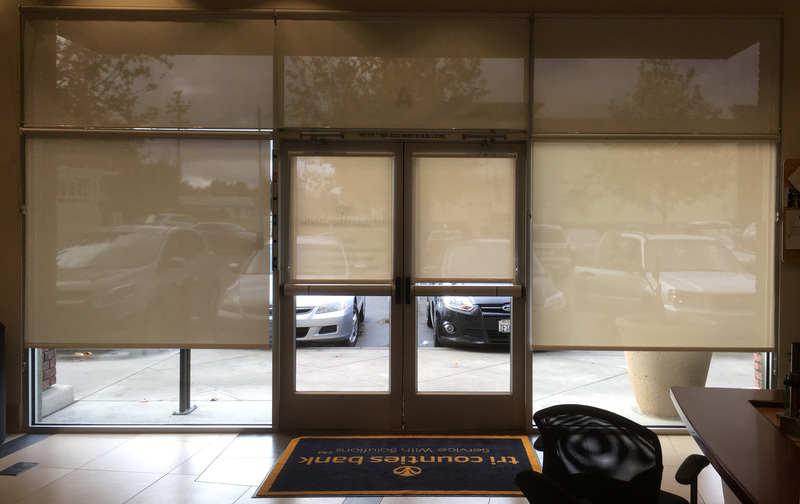 Roller Shades are the most popular choice but there are many options in covering a business’ window. 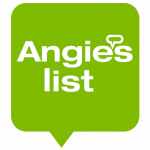 We can fulfill the architects directions or help design a plan to best fit the tenant’s needs. Sometimes it is best to put your window coverings outside such as these motorized external roller shades at Highlands Ranch Resort. NSB&D can fulfill your need for projection screens. 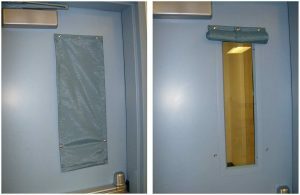 We can install any screen from Draper Inc.
North State Blinds & Draperies carries the standard 1M/2M coverage for insurance policies. Insurance certificates issued as needed.